Listen to the IARFC Members Radio Programs & Podcasts - Learn from Financial Consultants on topics that affect your financial future. America's Father & Son Retirement Wealth Team co-host the On The Money. 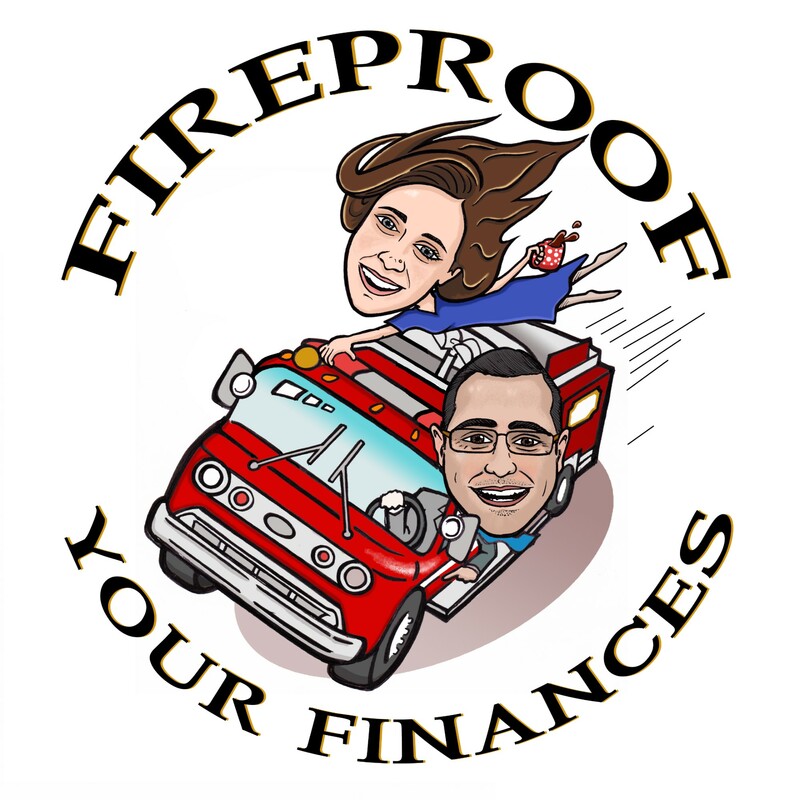 This podcast which is your one stop show for financial tips and ideas you can use to help get you to and through retirement with more confidence and clarity. Click here. 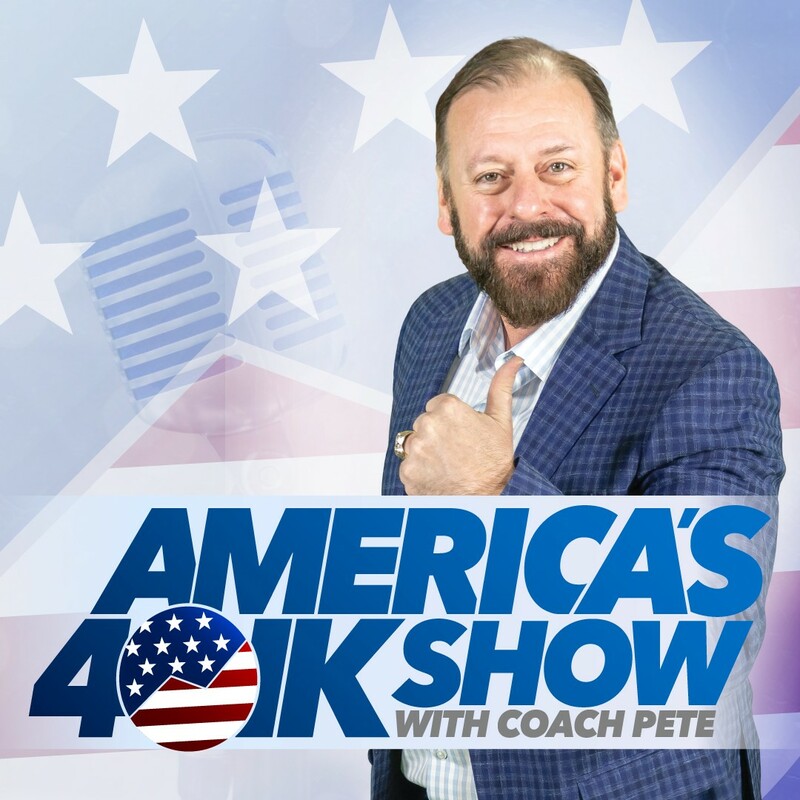 America's 401k Show is heard around the country each week as "Coach Pete" D'Arruda and the team bring on everything you need know about your retirement transition. The hosts and guests on the show reveal the latest developments in the financial world to keep you informed of changes that may affect you personally. Click here. Michael Markey, MRFC and his wife Vanessa discuss current financial trends and how they affect your family – a fun and entertaining broadcast that break down complicated money issues. Click here. 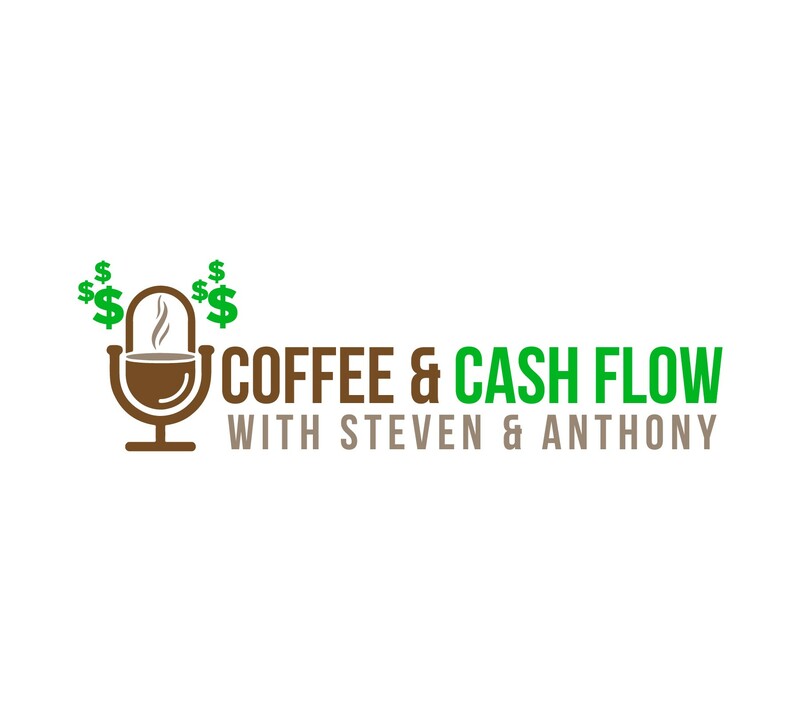 "Coffee & Cashflow" is show that talks all things money but we also address social issues and topics that other financial shows do not. Steve Crawford and Anthony Skinner's show features various segments on retirement, taxes, real estate and more. The show is online at www.ESPNCharlotte.net and previous shows are stored in the Podcast. The Mach 1 Market Moment Podcast features weekly financial and retirement guidance from Northwest Arkansas' Mach 1 Financial Group. Click here. 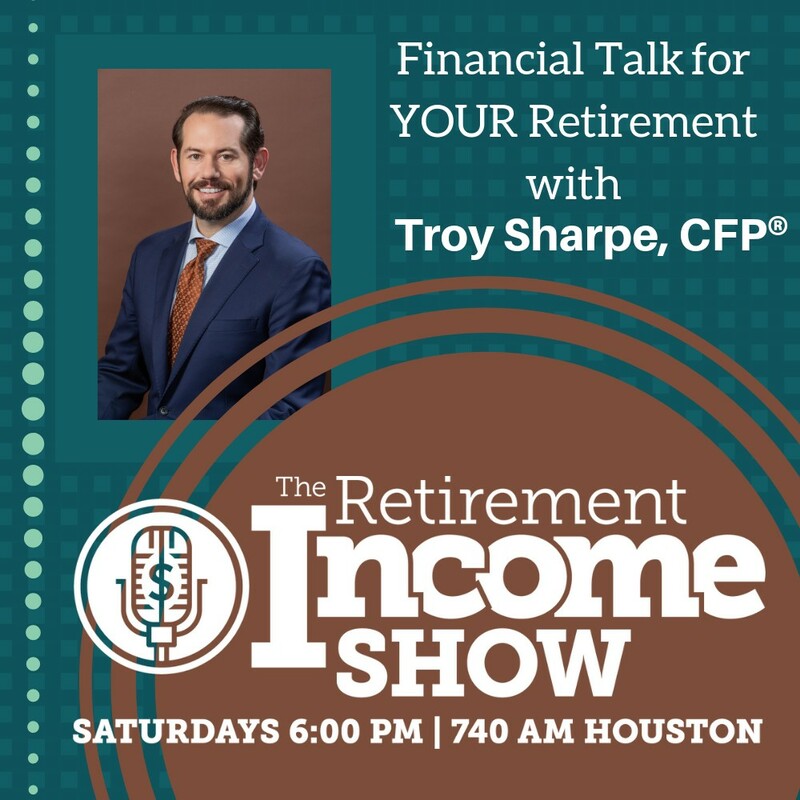 “The Retirement Income Show” delivers important information to help keep you current about various financial topics so you can prepare to enter retirement with confidence. Learn the various solutions that could address your retirement concerns by tuning in weekly! Click here. Life is about preparing for challenges and adjusting along the way. Retirement planning is no different! 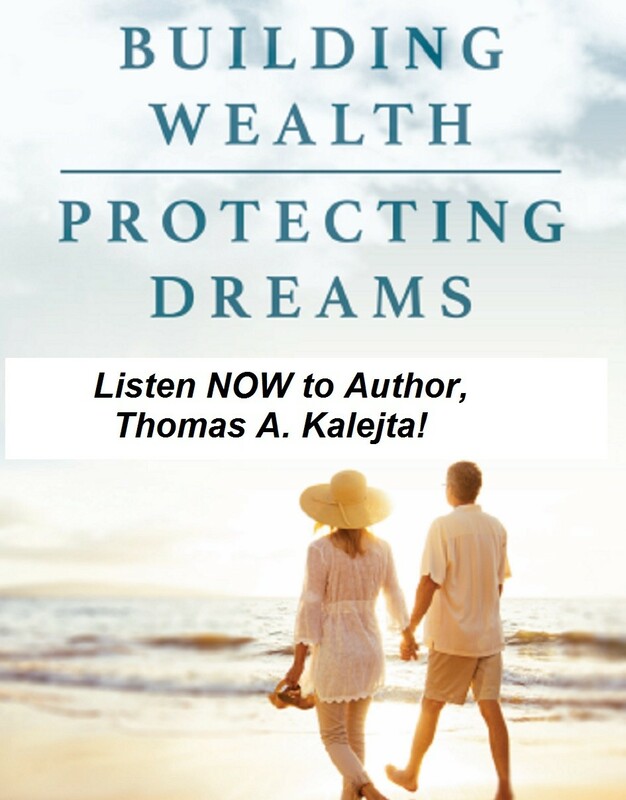 Listen to Thomas A. Kalejta as he talks about his book Building Wealth, Protecting Dreams. Hear what inspired him to write this book and learn how to safeguard your family and protect your future! Click here. 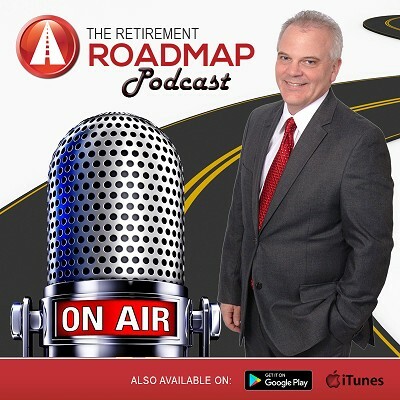 The Retirement Roadmap Podcast takes you on a journey to and through retirement. Each week, Glenn Mosseller explores important current events, retirement topics, and common questions that come up throughout the retirement years. Listening in on the weekly conversation provides you with ongoing opportunities to enhance your personal “Retirement Roadmap”. Click here. IARFC Members Contact us to join the Consumer Oriented Radio & Podcast section. The IARFC makes no claim as to accuracy and does not guarantee or endorse any product or service that may be advertised or featured. See complete disclosure.